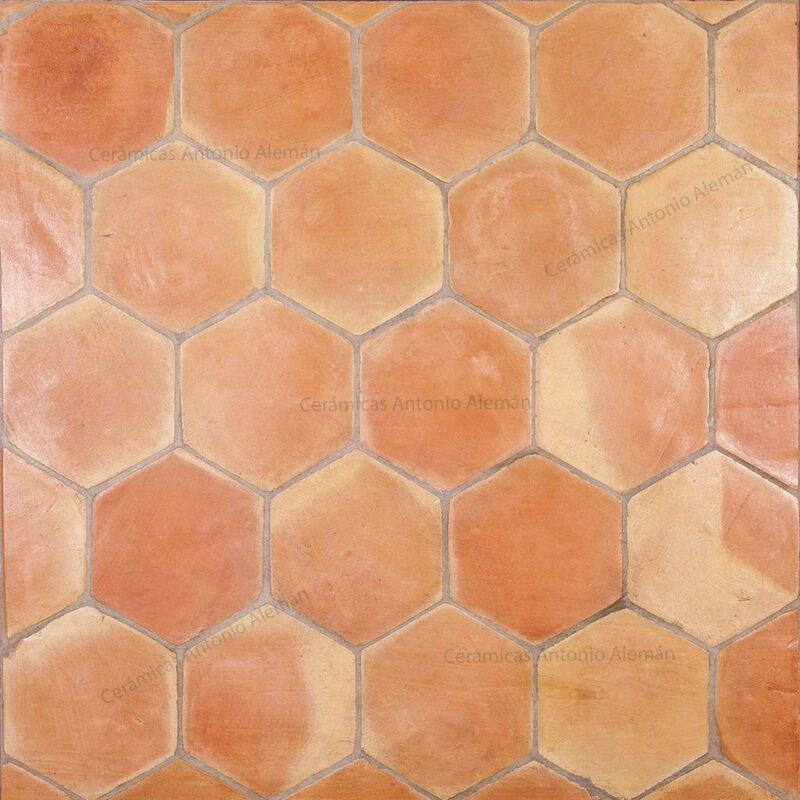 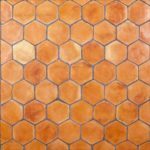  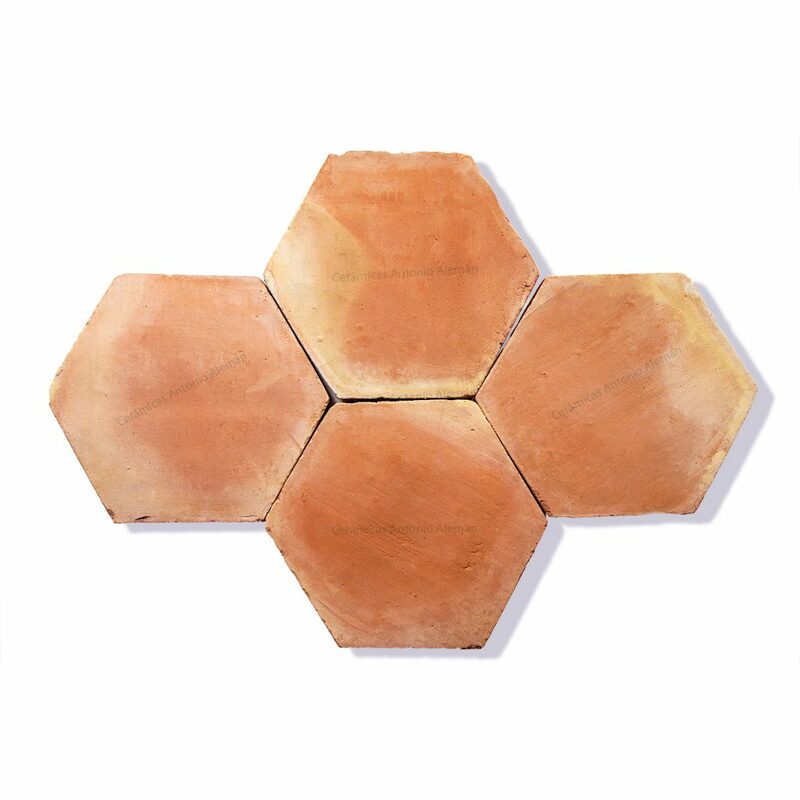 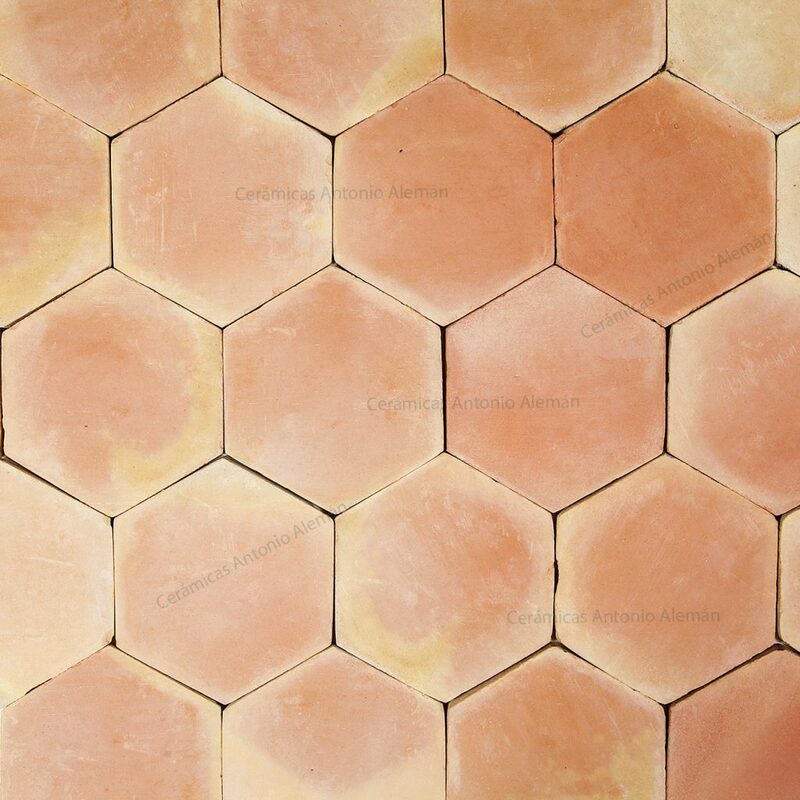 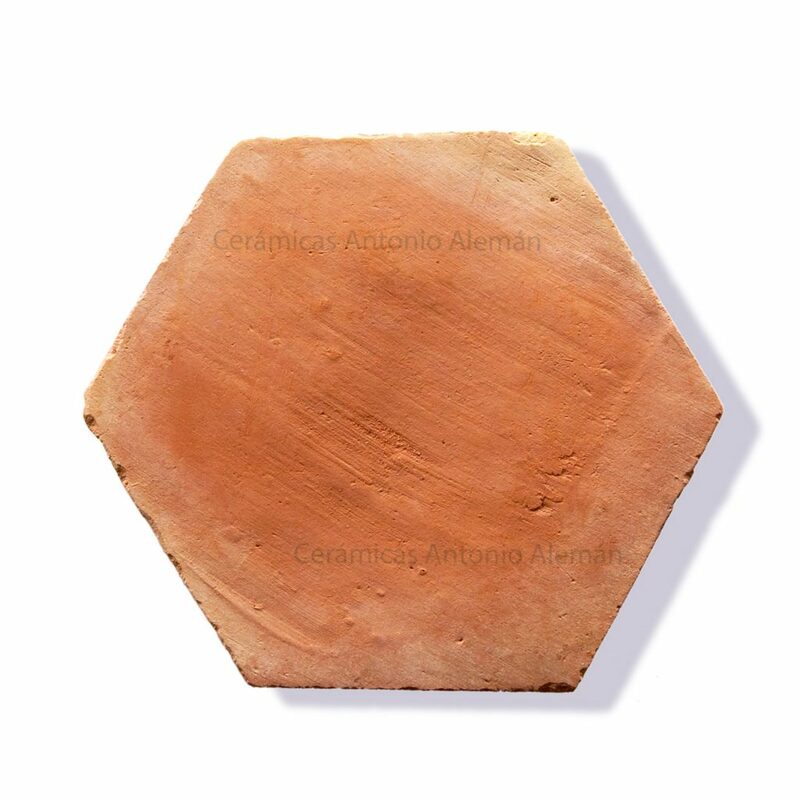 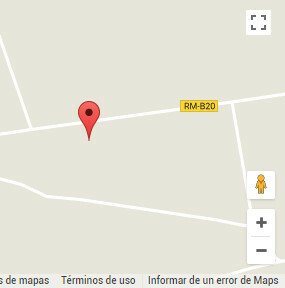 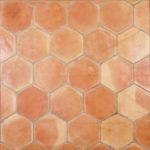 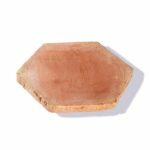 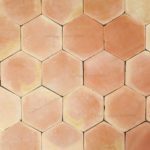 In Cerámicas Antonio Alemán we are specialists in the manufacture of Hexagonal Tiles of Terracotta Manual or Tomette. 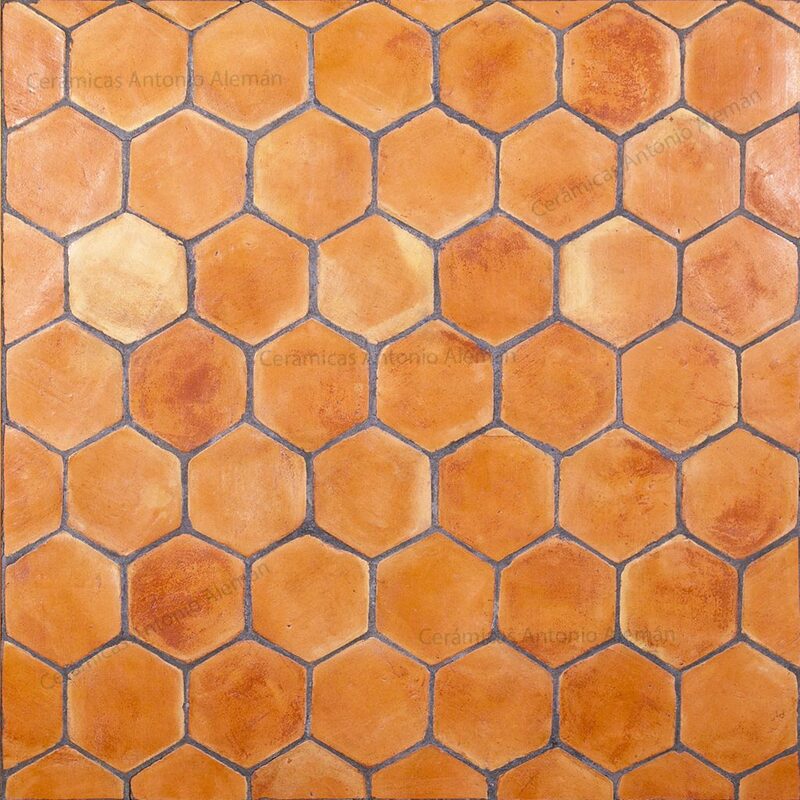 We have different sizes always with our unique style of finishes in terms of texture, color, flame and aesthetics. 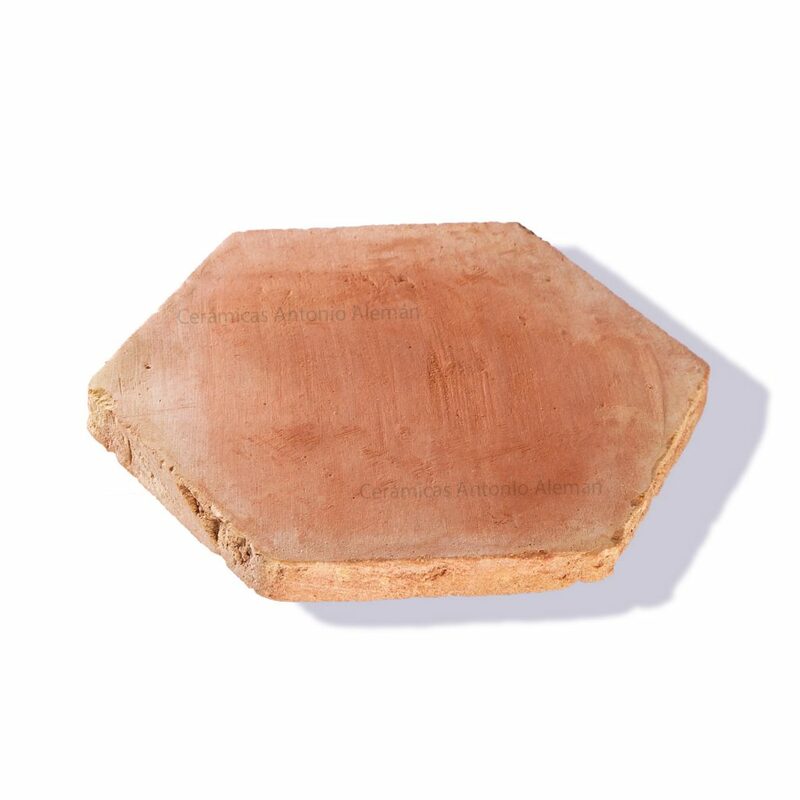 Ideal for your housing project if you are looking for a modern country style, farmhouse, vintage or rustic.